If looking out over your yard at the brown patches left by winter’s brutal temperatures isn’t enough to make you throw in the towel on growing a lush lawn in Indiana, then we may have some tips that can help. At this time of year, DIY-gardeners have three options for replanting an existing lawn and giving it some love. Although there’s no guarantee your lawn will improve if you engage one of the spring options instead of waiting until the fall, each one is worth a try. 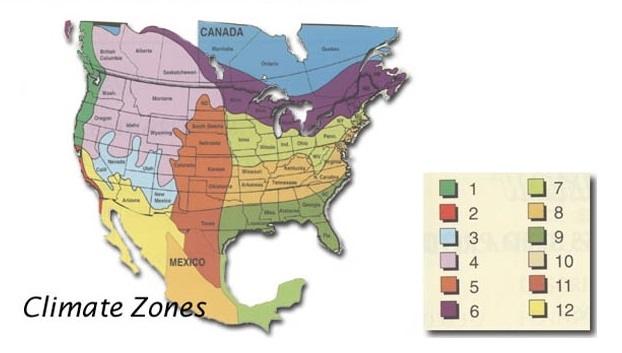 In Indiana, climate zones 7 and 8 help determine what types of grass you should grow. Cool weather grasses – the top third of the state falls into this category. These are grass types that grow better in areas that have cooler summers and winters. Some grass types in this category are Kentucky Bluegrass, Perennial Rye and both Tall and Fine Fescue. You primarily plant these type lawns in the early spring or the late summer/ early fall since they take time to germinate. Warm weather grasses – the bottom third of the state falls into this category. These are grass types that grow better in areas with warmer summers and winters. Some of these are Bermuda grass and Zoysia. These grasses can be planted in the late spring as long as they have enough time to establish before the summer heat comes on. Set your lawn mower at the lowest setting to remove most of the vegetation from the lawn. It will make it easier for the seeds to reach the ground. Rake the grass and top ¼-inch of soil underneath it and dispose of debris. Add fertilizer – apply per manufacturer’s instructions. Broadcast seed over lawn in parallel lines – first in north/ south direction and then in an east/ west direction to avoid missing any areas. Use backside of rake to spread about ¼ inch of dirt over seed. Cover the ground with a thin layer of mulch made from wheat straw. You can rake straw away once grass starts to appear. Water lightly each day until grass is 2 inches tall. Best to wait to mow until grass has reached about 3 inches in height. If seeds are too slow for you then lawn plugging is the way to go. A “plug” is a 2 x 2 inch piece of sod that you can use to fill in bare spots on your lawn. You will need to till up the area you wish to plant, amend the soil with compost, and then create holes using a hand held grass plugger or an aerator/plugger. Place the plugs in a checkerboard pattern and fill the holes with lawn starter fertilizer. Insert the grass plugs and pack down the ground around them to eliminate air pockets. Give the entire area a thorough watering. Check out our blog, How to Plug Your Lawn in 3 Easy Steps, for additional details. Whether you over-seed, plug or wait until the fall, here is some information on the different grasses that work well in our area. We have listed which are cool season grasses and which are warm season grasses. Depending on how you plan to proceed with improving your lawn one of these grass types may offer you a solution. Our expert staff is always on hand to help you with your yard and garden projects. From seeders and tillers to aerator pluggers and more, if you have any questions about what to choose, pricing or how-to’s, don’t hesitate to contact us. Stop by our store — we’re open seven days a week. To learn more about your lawn, check out our helpful how-to guide, How Well Do You Know Your Lawn? Preparing the soil in your garden for planting helps assure a bountiful harvest. Before spring planting and transplanting begins, the soil should be prepared. First, remove old mulch and leftover plants tops, such as those of asparagus or rhubarb from all garden beds. 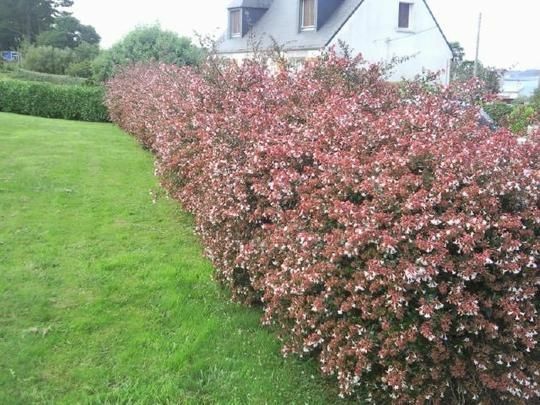 Before any new growth appears on berry plants, remove old canes that look weak, diseased, damaged or bore fruit. Till the soil using a tiller machine. Adjust the machine to match ground conditions by testing the soil. Depending upon whether the ground is hard or loose, set the tiller accordingly and work a test area, then evaluate the result. Reset the depth bar, tine configuration, throttle or gear selection as necessary and continue tilling. Some tillers are designed to propel itself forward only; some are designed to till when moving both forward and backward. 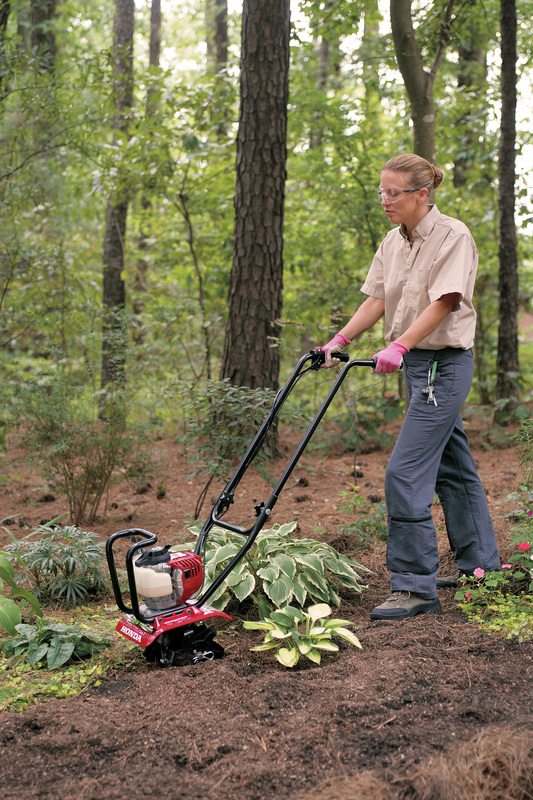 Determine which kind of tiller you’re working with. A forward-only model will need to be hauled backward to re-work the soil. Allow the tiller to “bite” into the soil and work its way forward. After the initial groundbreaking, work the tiller back and forth to cultivate the soil. Adjust the depth bar so the tiller is tilted slightly backwards. For hard, compacted soil or to dig deeper, lower the depth bar. Raise the depth bar when working in softer conditions. To cultivate soft soil or shallow soil, slow the engine speed, which will slow down the tines so the tiller can take smaller “bites” of soil for better performance. To cultivate hard soil, run the tiller at full throttle so the tines can take bigger “bites” of soil. After tilling, use a shove and rake to amend the soil with compost and peat moss, followed by “side dressing” with nitrogen, manure and fertilizer. Remember to test the soil for type of fertilizer and pH recommendations. Fertilize woody plants before new growth begins but after soil temperatures have reached 40 degrees. Our expert staff is always on hand to help you with gardening projects. Learn more by reading our blog, Tackle Spring Clean-Up in Your Yard with This Handy Checklist. From tillers to landscaping tools, if you have any questions about what to choose, pricing or how-tos, don’t hesitate to contact us. Stop by our store — we’re open seven days a week.